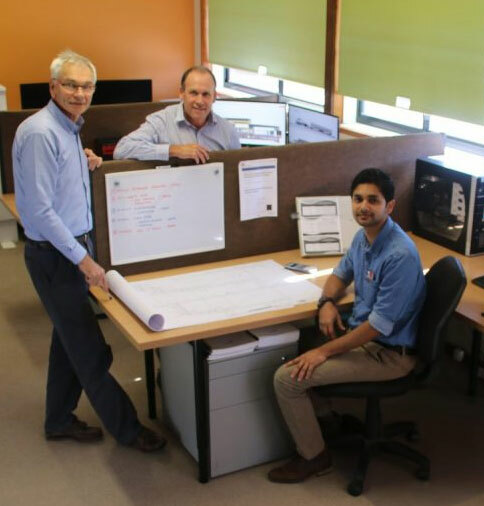 Matrix Thornton Consulting Engineers is a multi-disciplinary engineering practice on the Mid North Coast of NSW. Our director, Philip Thornton, has been providing engineering consulting services in the region since 1985. We aim to exceed our clients’ expectations while maintaining a friendly, fair and creative work environment for our employees. From time to time we seek new staff in various capacities including engineering and drafting. For candidates with suitable qualifications we can offer an internship program. If you are considering a sea/tree change or would like an improved ‘work-life’ balance and have suitable qualifications please send us your CV using the form on this page.